Jammer released 'Lord Of The Mics Vol.2'. Was this home to the greatest Grime clash ever? 15. Jammer released 'Lord Of The Mics Vol.2'. Was this home to the greatest Grime clash ever? 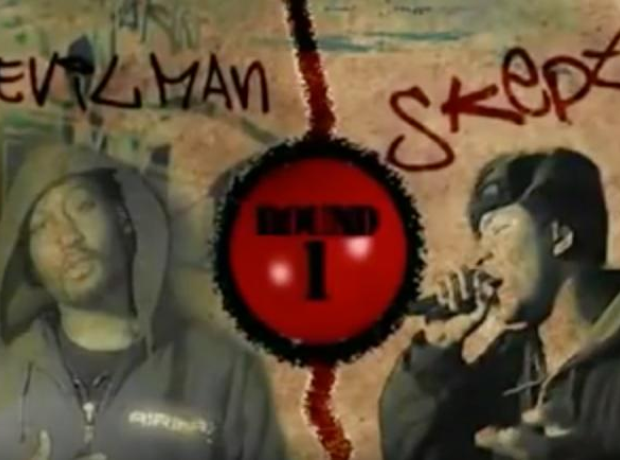 Jammer followed up his successful 'Lord Of The Mics' franchise with a second instalment, which featured a legendary clash between Skepta and Devilman.